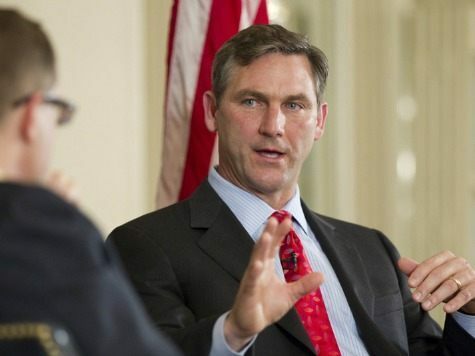 Fox Sports has responded to the lawsuit filed by Craig James against it for religious discrimination, a story Breitbart Sports broke earlier today. But the lawyers at the Liberty Institute suing Fox Sports on behalf of the former SMU and New England Patriots running back released statements and emails from Fox employees drawing attention to James’ talk on the campaign trail about his belief in the Christian conception of marriage. He concluded, “It bears keeping an eye on.” Two days later, James’ brief run at Fox Sports concluded.